Motor mover does the same job - so whats new about that gizmo?? 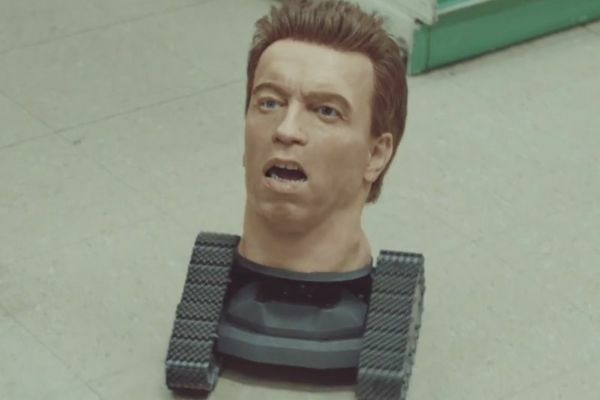 You can fit Arnies head to it and make commercials for PPI claims! With a 9000 lb hitch weight no wonder the USA drives at 50mph. Bet it is worse than useless on wet sloping grass. Always plan ahead - it wasn't raining when Noah started building the Ark. He's rubish at reversing I can put a 50p on the ground and place the jockey wheel on it.